You and your closest friends step into an alternate reality with one goal: to accomplish your mission and escape. You’ll be faced with challenging puzzles, cryptography, obstacles, and a time limit of 1 hour. Think you are smart enough? Oh – is that a challenge? Well, consider it accepted! This location is situated in a plaza but it turned out to be surprisingly quite large on the inside (5 different rooms). When we signed in for our mission, the staff was very enthusiastic and helpful, with an expert spending a few minutes with us to go through the entire process and answer any of our questions. We even got to enjoy some board games while we waited for other teams to complete the mission. As expected, we could not take any pictures of the inside of the rooms and actually had to leave all our belongings in a chest at the entrance of our room. The entire experience was intense and fun from the moment our countdown started. 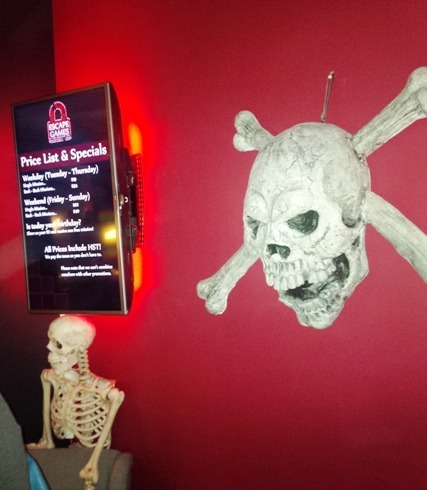 We found that with the combined deduction skills from the 4 of us (plus some assistance from the staff, since we were allowed one clue), we were able to solve our mission and escape within the hour. We were told that we had selected the easiest mission (The Mayan Curse) and even with that knowledge we felt like we were cutting it close a few times! The mission was so well planned out and executed that at times we forgot where we were – we felt like we were actually on a real mission instead of the inside of a room at a plaza. There were codes, props and symbols to make everything very believable and we really appreciated that. 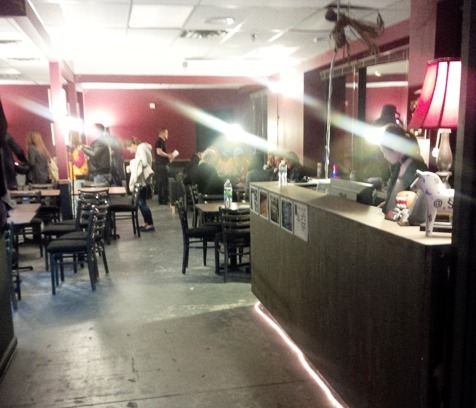 Since we couldn’t take any pictures of the inside, we guess you’ll have to try it out for yourself! 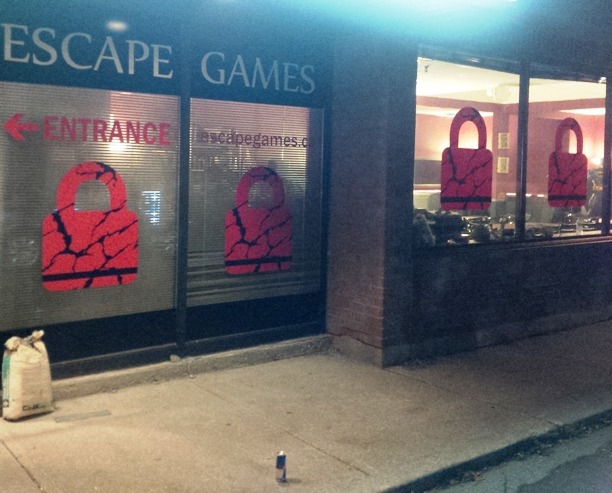 Escape Games Toronto is located at: 11 Kodiak Crescent, Toronto, 416-633-6868. We definitely have to try another one, this was SO much fun. And we all worked very well together! 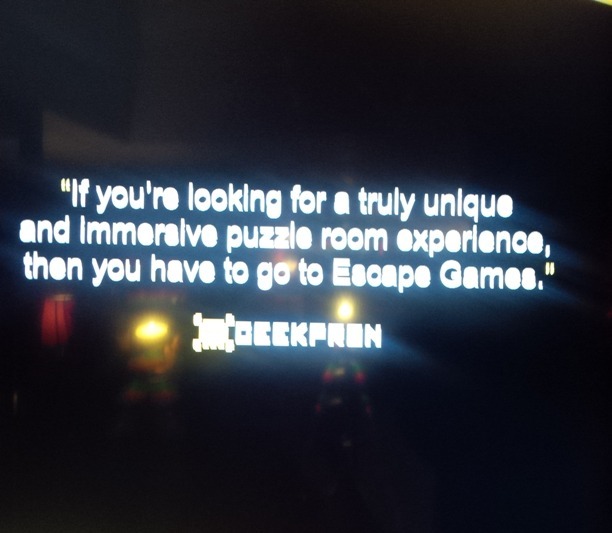 I loved Escape Games and the Mayan curse was a blast!